Learn how reliable and consistent standards training will keep your organization on top. We know it's a tall order, but in order to keep your employees and processes up-to-date you need continuous training. 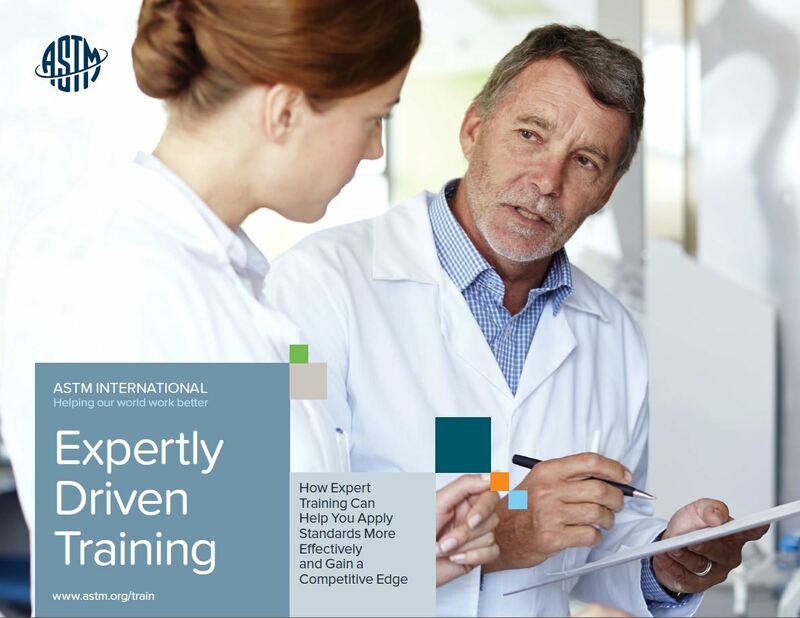 This latest E-Book discusses the challenges that surround quality standards training and steps you can take to transform the way your organization manages training.